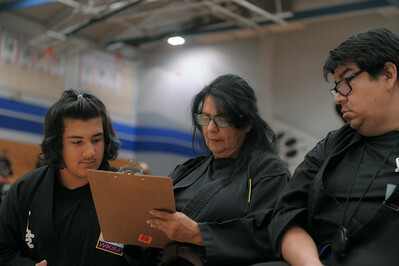 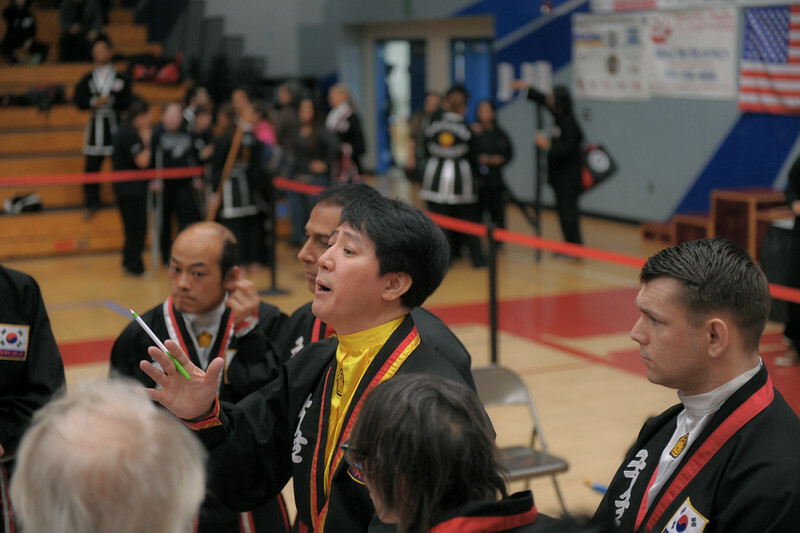 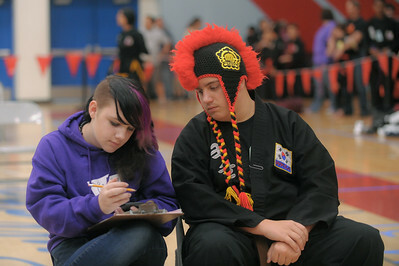 Volunteers and Judges at the Kuk Sool Won Pacific Coast Tournament, Folsom, CA, April 16, 2016. 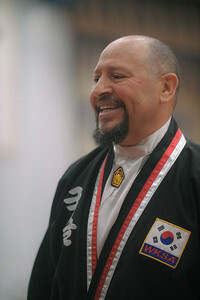 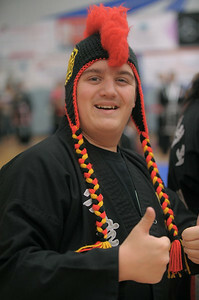 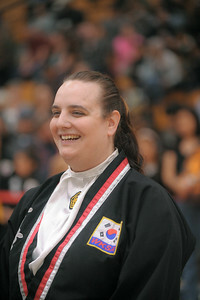 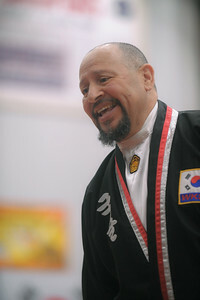 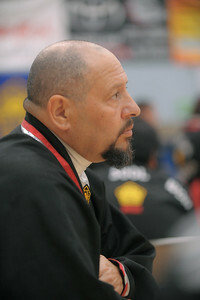 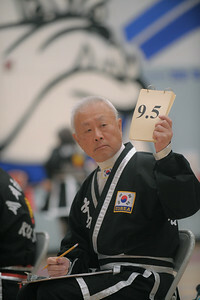 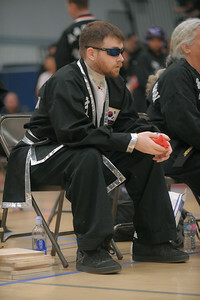 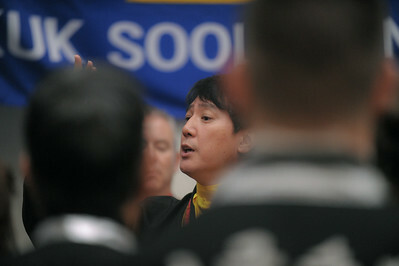 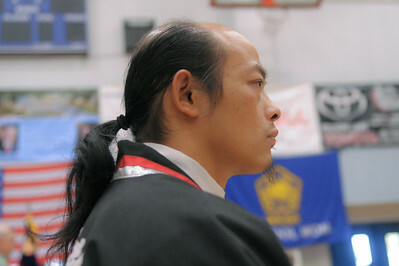 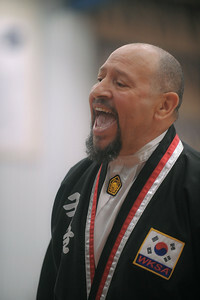 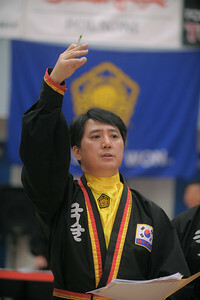 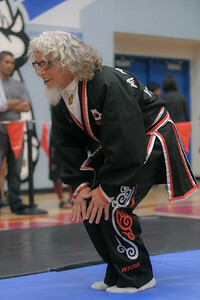 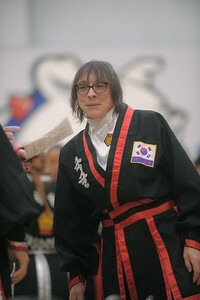 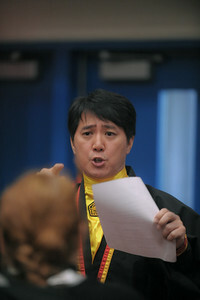 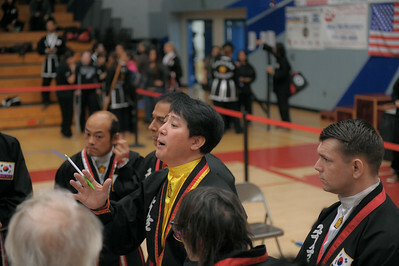 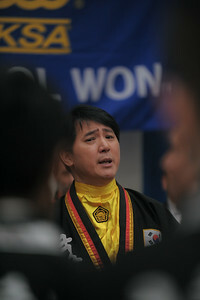 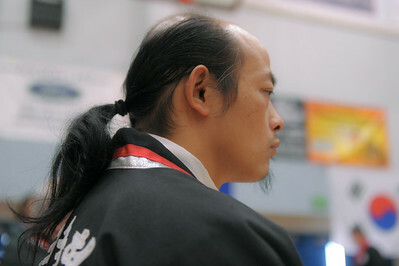 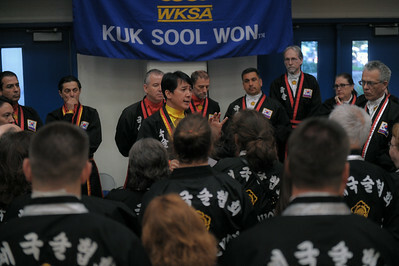 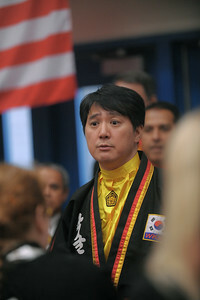 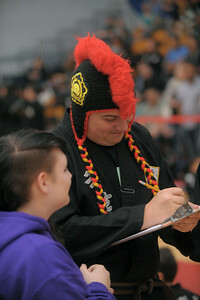 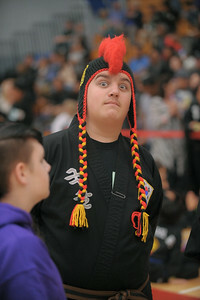 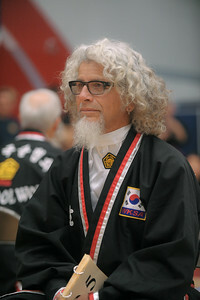 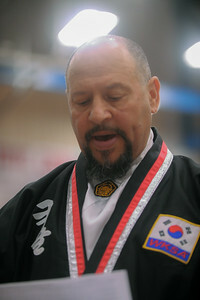 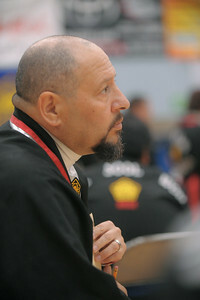 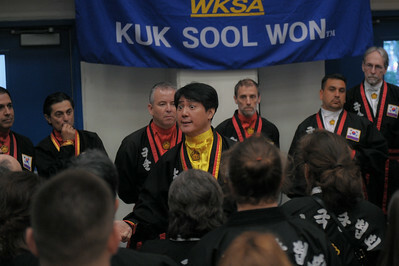 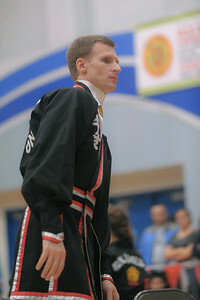 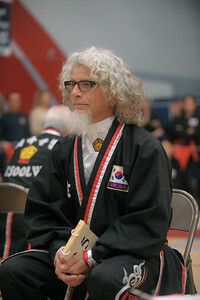 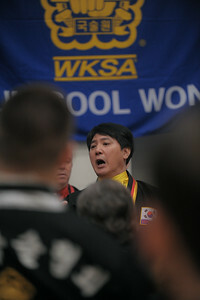 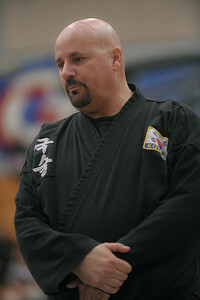 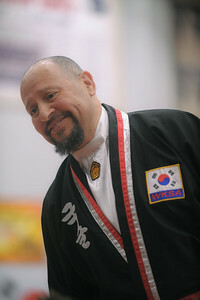 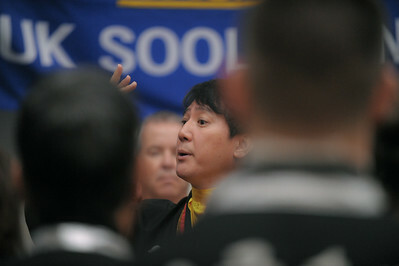 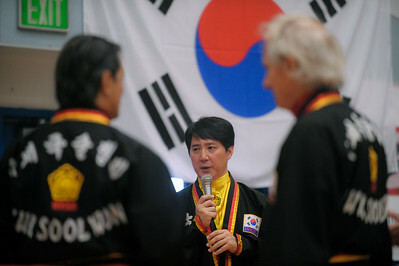 Master Alex Suh SIKJN at the 2016 WKSA Pacific Tournament, Folsom, CA. 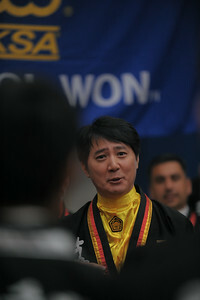 April 16, 2016. 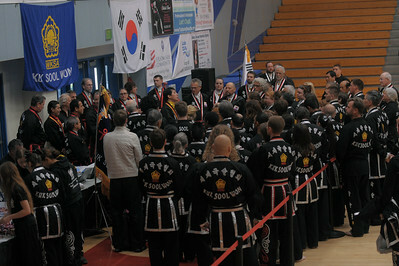 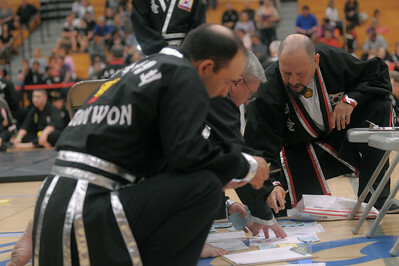 Judges and Volunteers at the 2016 WKSA Pacific Tournament, Folsom, CA. 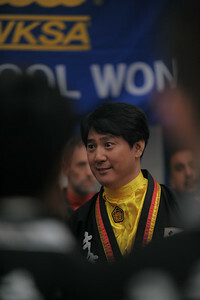 April 16, 2016. 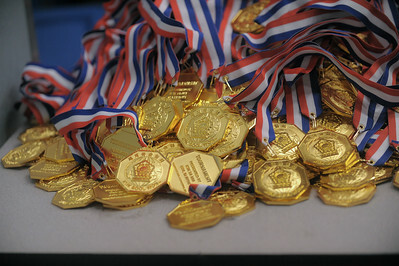 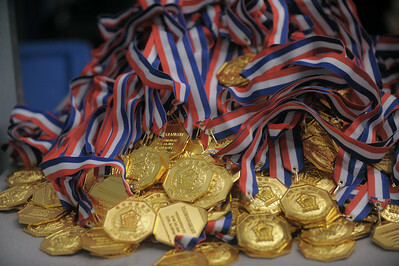 Gold at the 2016 WKSA Pacific Tournament, Folsom, CA. 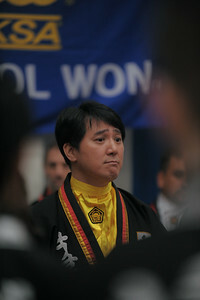 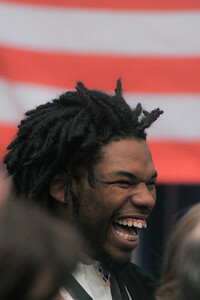 April 16, 2016. 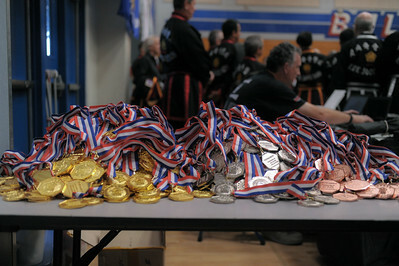 Gold, Silver and Bronze at the 2016 WKSA Pacific Tournament, Folsom, CA. 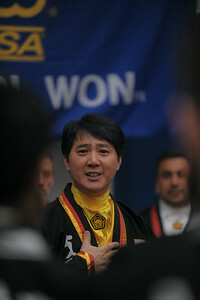 April 16, 2016.